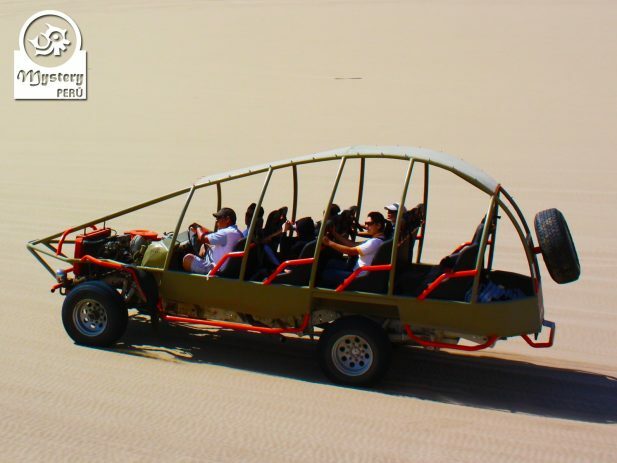 Our sandboarding tour in Paracas involves a nice dune buggy ride across the desert. 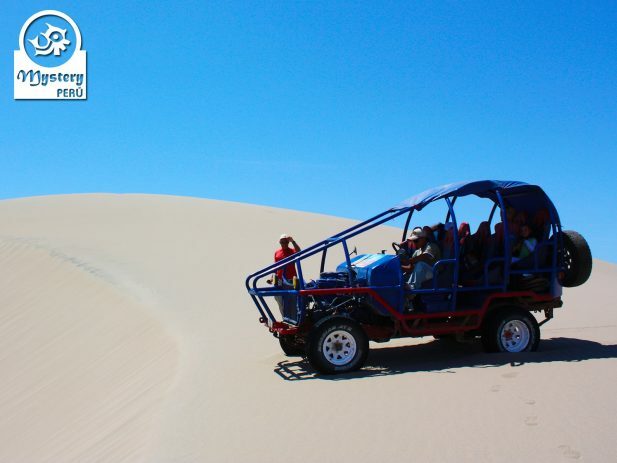 During the excursion, you will enjoy amazing desert sceneries and get great photos. 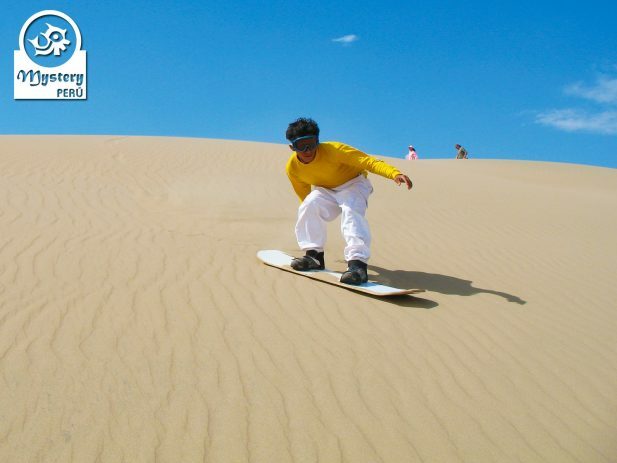 Additionally, you will be able to practice sandboarding and have a lot of fun. 10:30 h. Our clients are picked up from their hotel in Paracas. We pick you up in a regular van or car. Shortly after, we will leave the Paracas Bay and will drive towards the Pan-American Highway. 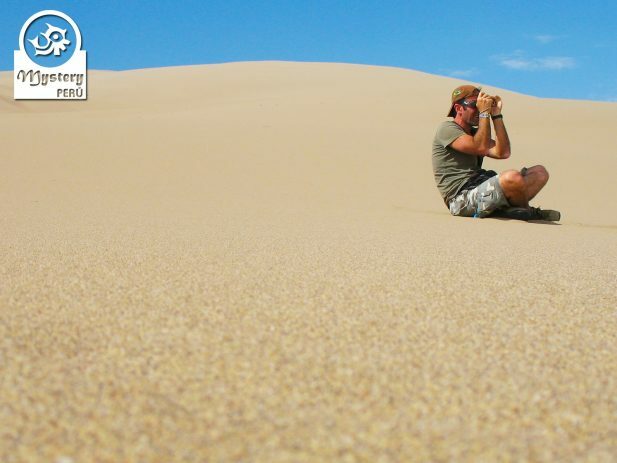 After some kilometers, we will reach a detour that will take us into a desert campsite. 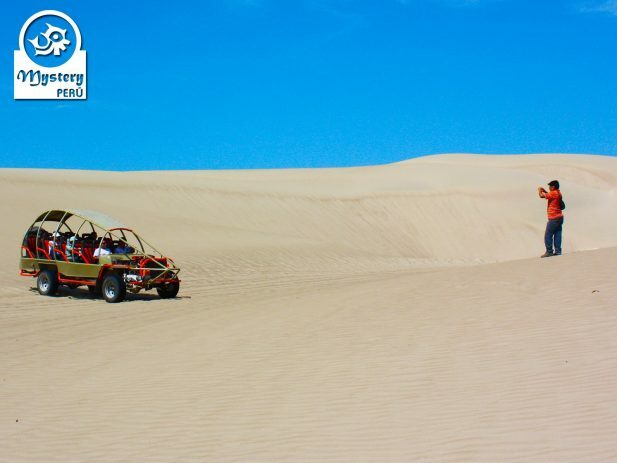 Once at the campsite, we switch vehicles and start this adventure in the desert aboard a dune buggy car. This initial part of the excursion is very nice, as we drive across a lifeless desert landscape following a winding path. 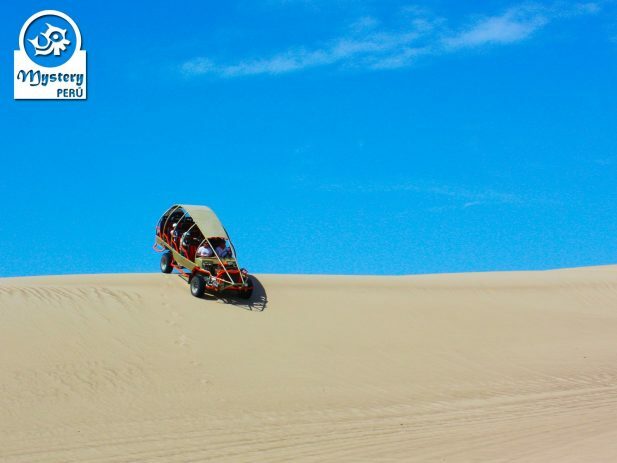 After crossing some dunes, our driver will drive up until the summit of a small dune from where we can start to practice. 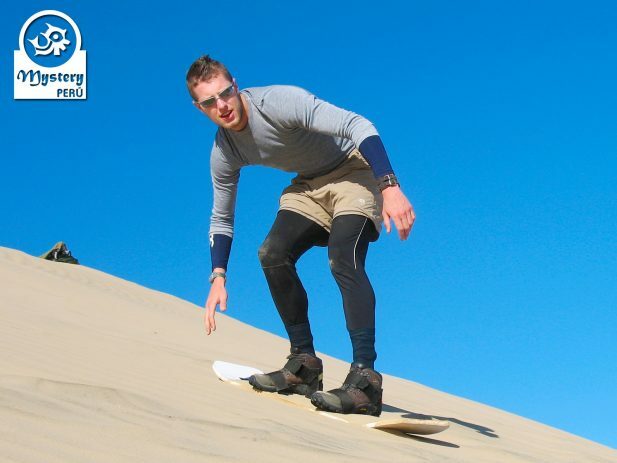 Beginners can practice on gentle dunes, and those who have better skills with boards can practice on bigger dunes. 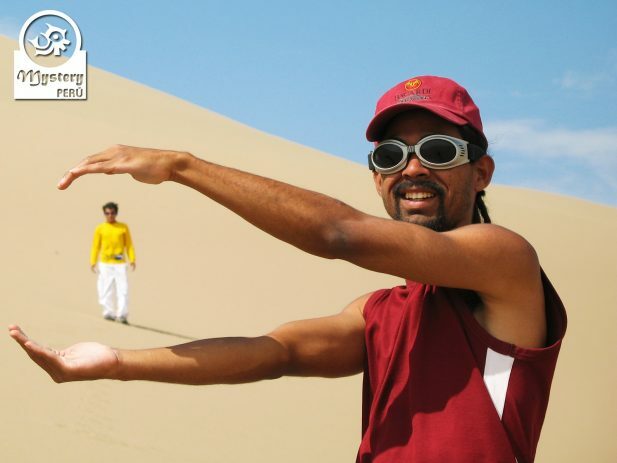 There are many styles to perform sandboarding, some might do it lying on the board, others seated and the most expert standing. Additionally, our driver will make different stops so that our customers can enjoy the surroundings as well as to take photos. 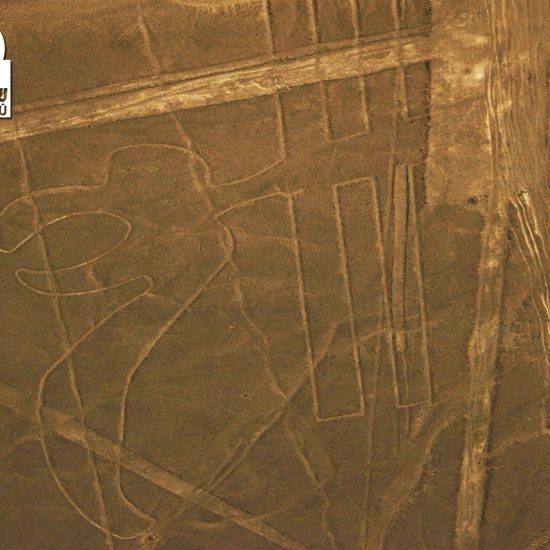 Finally, we will return to the campsite, switch again vehicles and drive back to the hotel in Paracas. 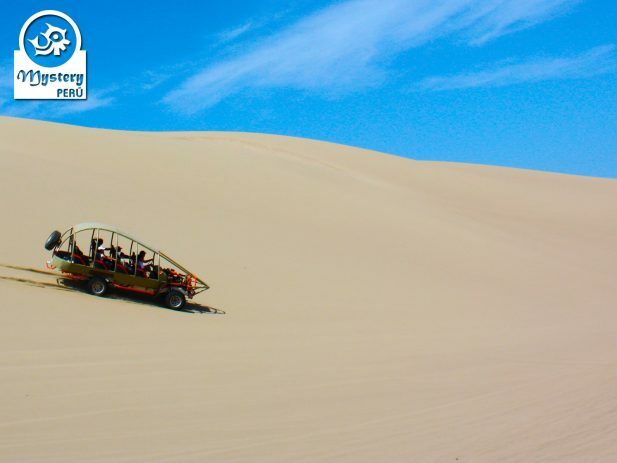 Our Sandboarding Tour in Paracas is subject to availability. We highly suggest to send us an e-mail and ask for availability. 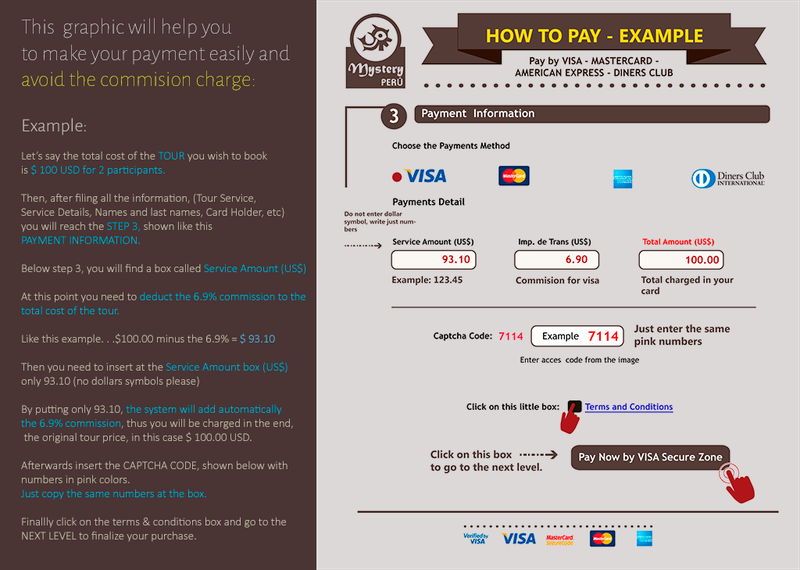 Pick up from your hotel in Paracas.